The finalists for the European IT & Software Excellence Awards 2017 (www.iteawards.com) - the leading pan-European awards for ISVs, Solution Providers and Systems Integrators and their vendor and distributor partners – were announced today by IT Europa. A total of 61 solution providers, 39 ISVs and 51 suppliers from 28 European countries have made the finals. 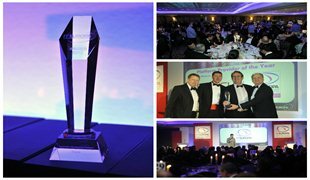 The winners will be announced at the European IT & Software Excellence 2017 Awards Dinner at the Royal Garden Hotel, on 30th March 2017.